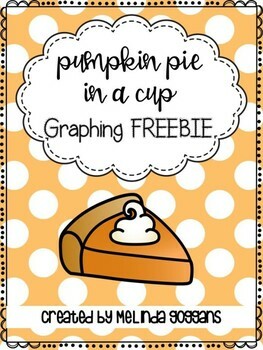 Pumpkin Pie In A Cup FREEBIE! 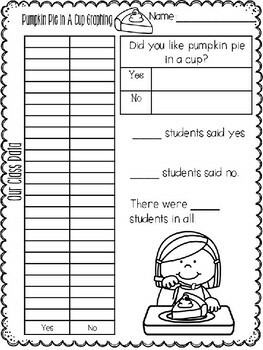 Are you looking for a simple and fun math activity to do with your students right before Thanksgiving break? Making pumpkin pie in a cup is something I've done for years in first grade. It's the perfect thing to carry you through that last math class before saying good-bye to the kids for Thanksgiving! 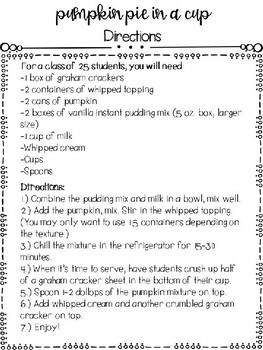 Directions for how to make pumpkin pie in a cup are included as well as a graphing sheet. 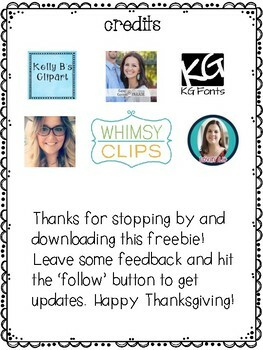 Enjoy the freebie and have a great Thanksgiving break!